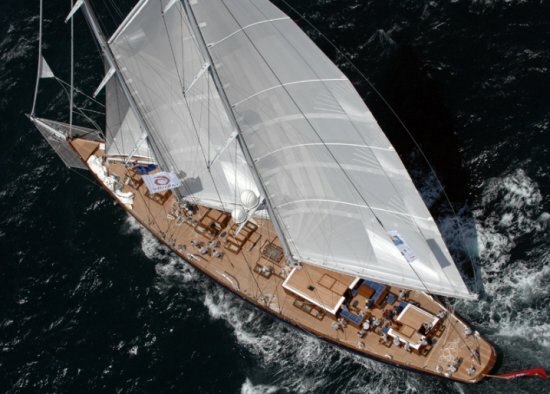 Sailing yacht METEOR is 52 m (170’6) aluminium gaff rigged schooner superyacht as built by Royal Huisman in 2007. 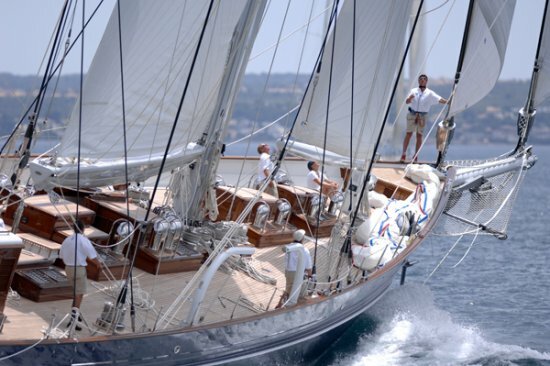 With naval architecture by Dykstra & Partners, John G. Alden and exterior and interior design John Munford Design S/Y METEOR is a true performer. 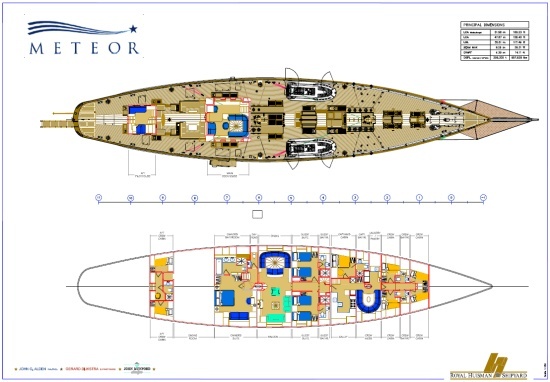 With METEOR a traditional approach to luxury yachting is backed up with modern technology, design and sailing prowess. 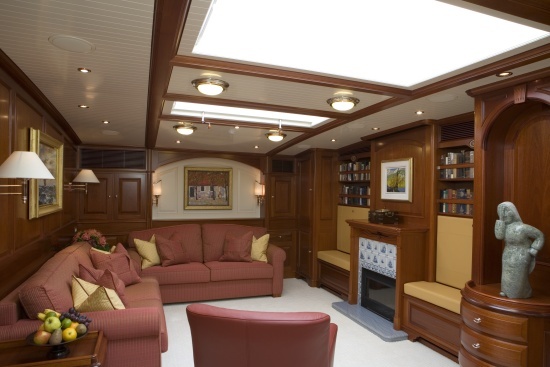 METEOR's Munford interior is of a relaxed, traditional and classic theme. 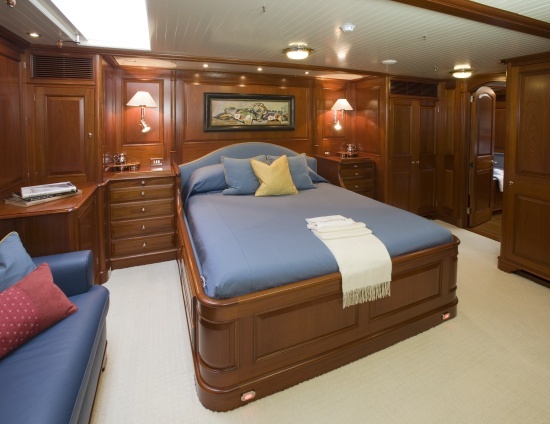 The 'Swetania’ mahogany used throughout the owners’ and guests’ accommodation provides a warm, nostalgic glow. 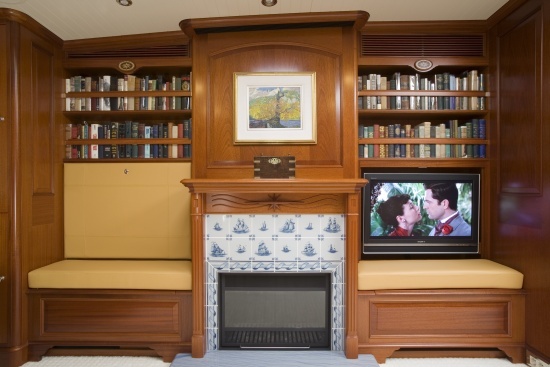 This is suitably complemented by elegant, soft furnishings and a collection of artwork reflecting the owners’ passion for the sea. 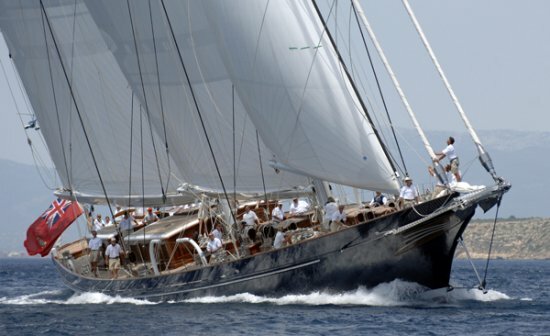 A frequent entry in many superyacht regattas luxury yacht METEOT always perform well, including winning the 2009 St. Barths Bucket Yacht Race beating off a fleet of 35 superyachts. 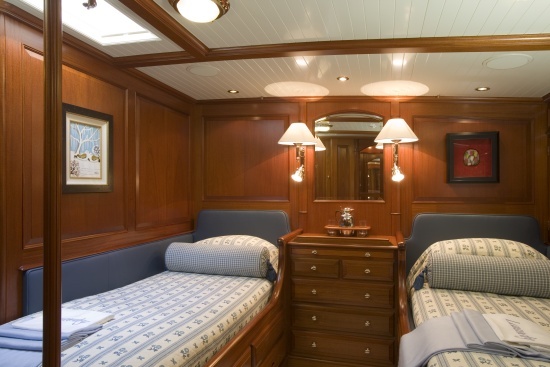 With her 3 cabins, sailing yacht METEOR is able to accommodate 6 yacht charter guests in sublime luxury. 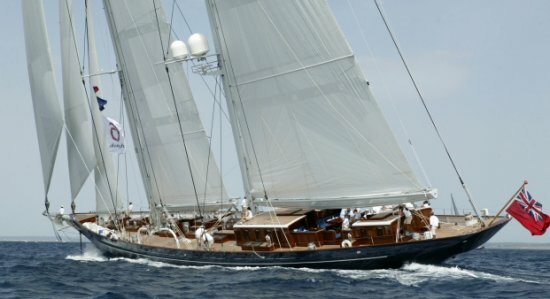 Dykstra & Partners and John G. Alden maintained a classical full length keel mindful of creating a sea kindly motion. 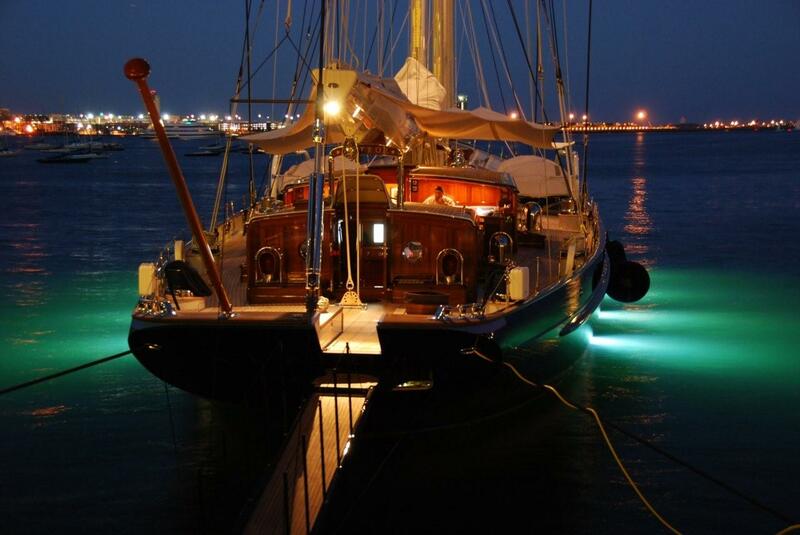 This stability is appropriately complemented with graceful lines and a fine clipper bow together with a bowsprit. 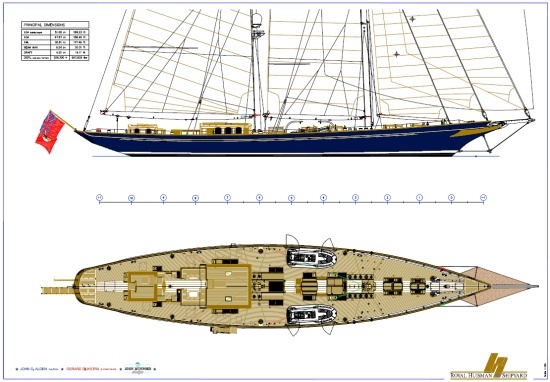 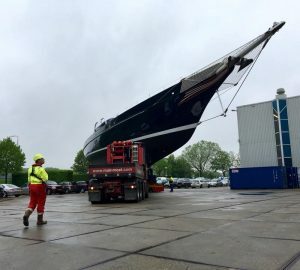 METEOR’s schooner rig and sail plan is traditional in appearance; however with Rondal Carbon spars with carbon standing rigging by Southern composites and high performance sails, from North, this hides the reality. 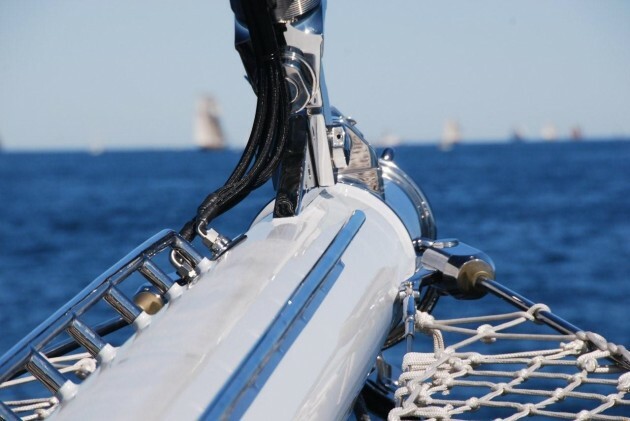 Further, her functionally ergonomic deck layout complements her contemporary racing technology. 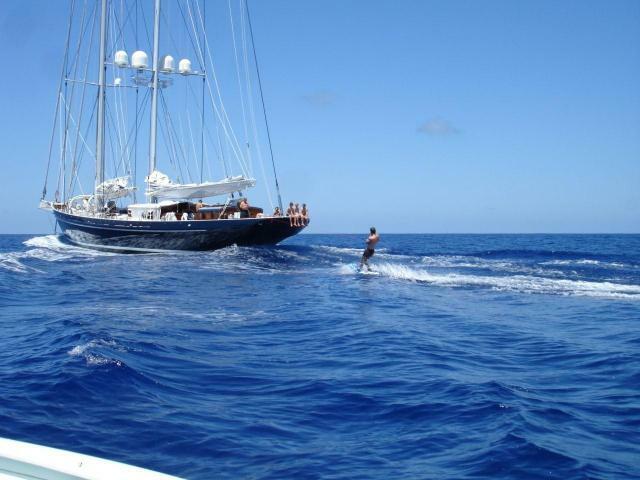 Please contact charterworld for the latest information.